This summer we are travelling to tournaments and showcases all over the country to bring SISU to YOU. From Roller Derby to Rugby, here is recap of all the places we visited in the month of May. Northeast Derby Con once again lived up to its reputation for being one of the best clinics in the country. World class coaches and skaters of all levels hit five tracks and took over several classrooms for three days of on-skates sessions and off-skates seminars. Our derby reporter Amber McDonald reflects, "In addition to returning favorites like Dirty Deborah Harry and Smarty Pants, Derby Con's fourth year also welcomed Fifi Nomenom, captain of the Texecutioners, and Punchy O'Guts, who literally wrote the book on how to train fresh meat. Skaters learned the mechanics of huge hits and mirco turns, along with mastering calm communication and spins. The after hours' shenanigans included an all-star bout and an oreo eating competition for a new pair of custom skates. 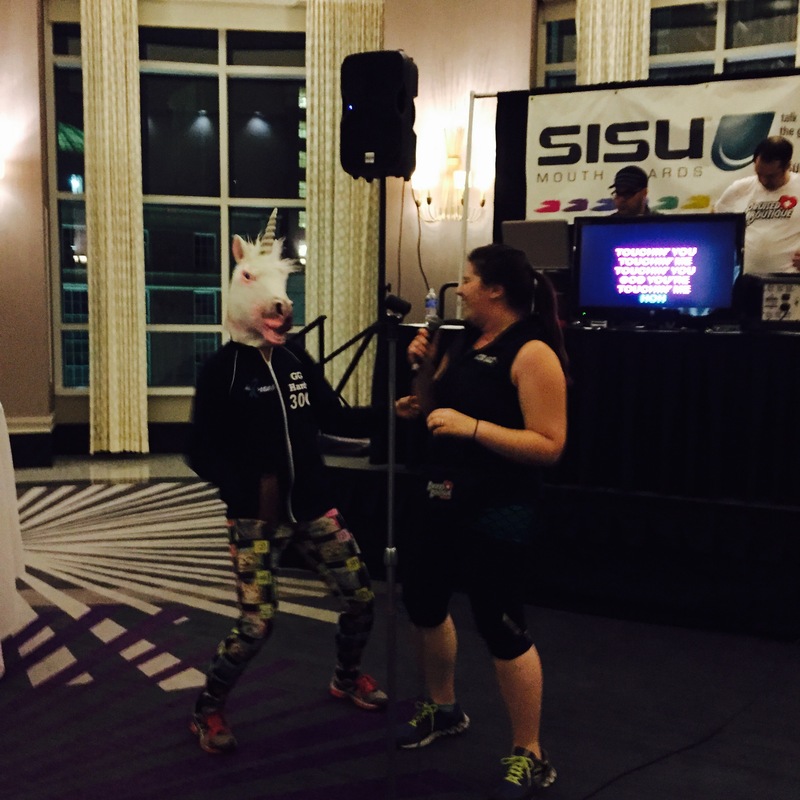 And, of course, no one could possibly forget the SISU-sponsored karaoke party, where one contestant donned a unicorn mask to bring home the win!" SISU sponsored the University of Michigan's Rugby Football Club as they headed to the national Collegiate Rugby Championship for a second time. The team worked very hard to be invited to the chamionship. To celebrate they showed up Taylor Swift' with their own version of "Shake It Off". The tournament took place in Philly and was broadcasted live on NBC. 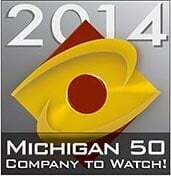 The team took 5th place out of 20 teams and they did it with SISU behind them! In partnership with Universal Lacrosse, Mike Perkaj and Zach Boldwin went to Philly to assert the superiority of SISU at the NCAA Lacrosse and held strong against the onfood of fans and spectators at our tent. It was great to see loyal SISU fan's from all over the country and to create some new ones. Mike's cousin, Sergio Perkovic, a midfielder for Notre Dame scored 5 goals in the semifinal game against Denver! In the end, Denver left as the weekend champs and we have a cool opportunity to work with those guys in the future. JuniorCon started in 2010 in Seattle, WA. The idea was to provide a way for skaters and coaches from across the country to get together to share practice tips, and to set standards for game play. Since then they've had successful JuniorCon events in Minneapolis, MN; Austin, TX; Ft. Wayne, IN, Daytona Beach, FL and in 2015 in Fresno, CA and Fort Wayne, IN! "The convention had over 300 active junior skaters, from those who are just starting out to the most elite JRDA. This year, JuniorCon opened their facility up to Adult Skaters who could take advantage of what our very experienced coaching staff had to offer while they were in the area. We are very excited to be a part of growing the new generation of the Derby community and grateful for the JRDA's commitment to player safety from the young ages. This month we kicked off our partnership with Unfiltered MMA Radio. 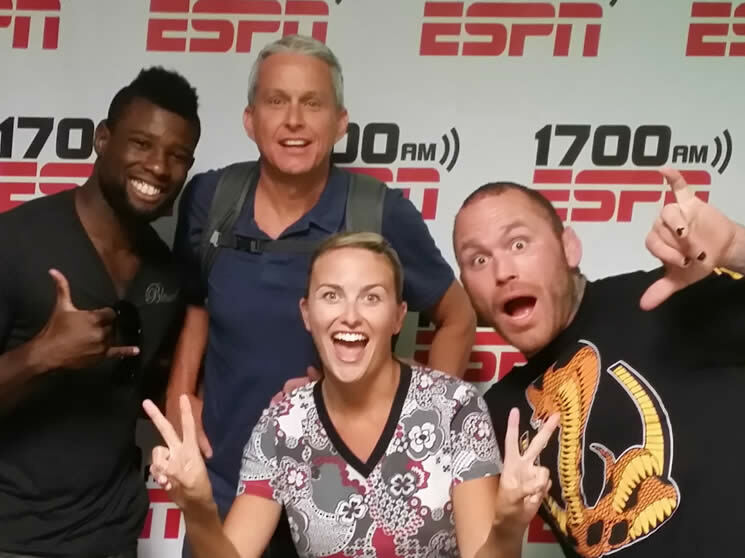 Long time SISU athlete and UFC legend, Chris "The Crippler" Leben hosts a radio show on 1700 AM ESPN that covers ALL things in the MMA industry. From sponsors, to technique to the inspirational "started from the bottom now we here" story. This month Leben and his co-host Lori Miller tackled the controversial topic of the UFC's partnership with Rebok. They also brought some feirce fighters into the studio like Joey Beltran, Justin Jones, Ed Herman, Michael Chandler, and Jeff W. Clark. Whether you're a veteran fighter or a noobie, Unfiltered MMA is the go to show to get inside information from the pros themselves. Tune in every Monday 6PM EST ONLINE via Livestream! Summer is the time for camps, tournaments and outdoor sports! Next month we're headed to RollerCon, The Great Lax Bay Classic, Brine National Lax Classic, AAU Boy’s National Basketball tournament and more. Such a busy life! LaxThePlanet: "A Traditional Day at the Final Four"
SISU Shoutout: "Rugby War Goddess"